Jurassic high-latitude records of calcareous nannoplankton are insufficiently known, as this group was generally restricted to low and middle latitudes during the early stages of its evolution. 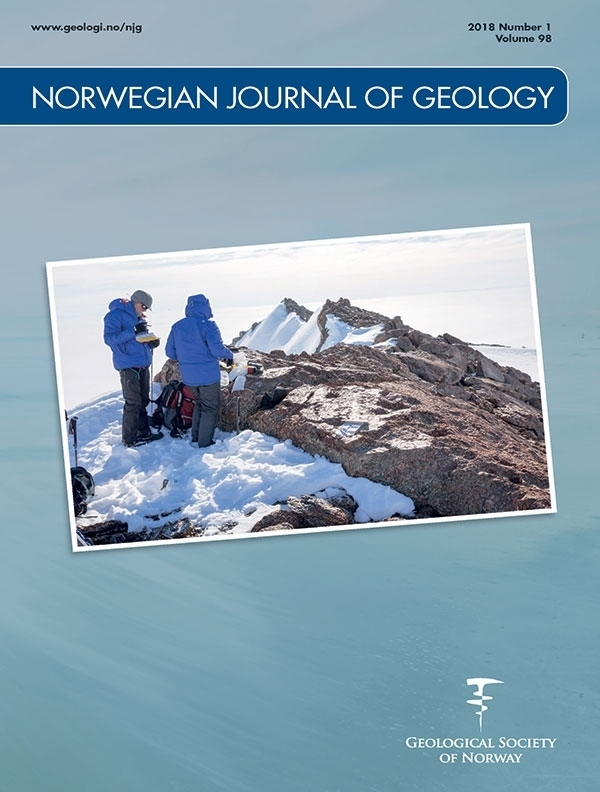 Here, we report the first finding of Late Jurassic (Kimmeridgian) calcareous nannoplankton from a near-polar site, the Nordvik section, north of Central Siberia, at ~78°N palaeolatitude. Calcareous nannoplankton here are represented mainly by the dissolution-resistant cosmopolitan genus Watznaueria. Its occurrence is possibly caused by the coupled influence of climate warming during the Late Jurassic and peculiarities of warm currents. This suggestion is strongly supported by sets of independent evidence, including the presence of numerous Subboreal aulacostephanid ammonites in the Kimmeridgian of the Yenisei–Khatanga Strait, as well as thermophilic pollen in palynological samples, and by oxygen stable-isotope values derived from belemnite rostra which agree with general circulation models. Strong palaeotemperature control on aulacostephanid ammonite distribution is suggested for the Kimmeridgian of the Yenisei–Khatanga Strait.